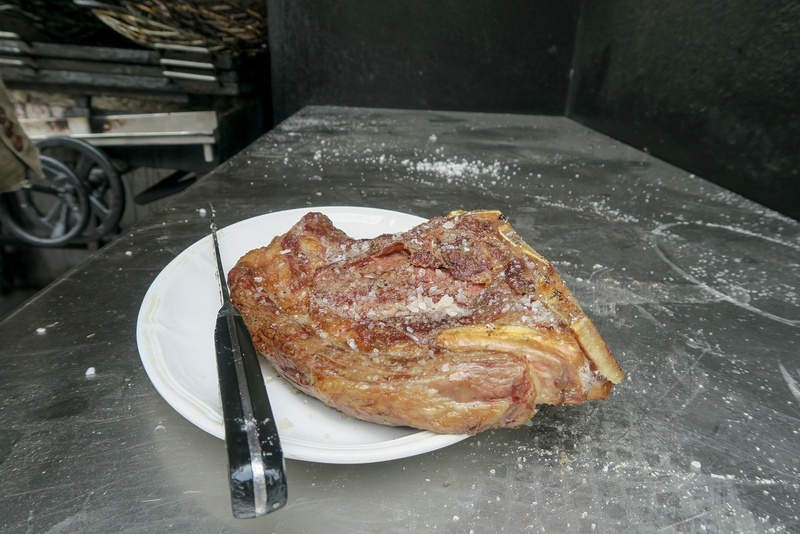 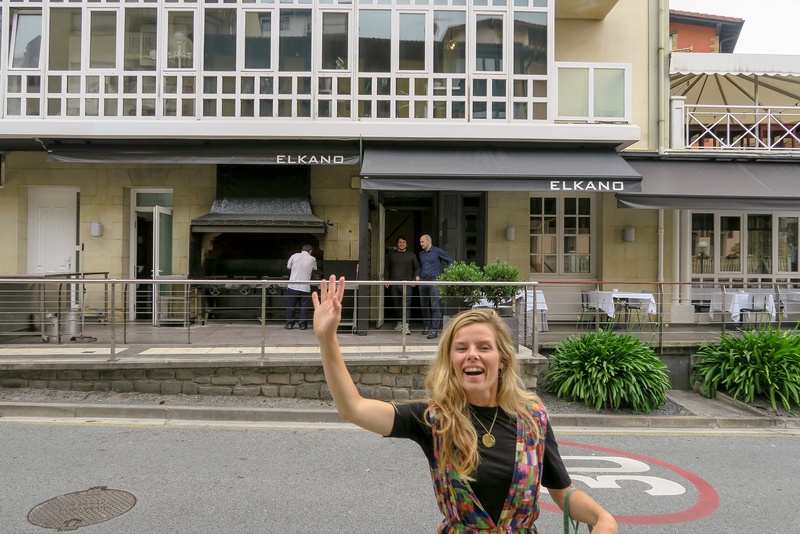 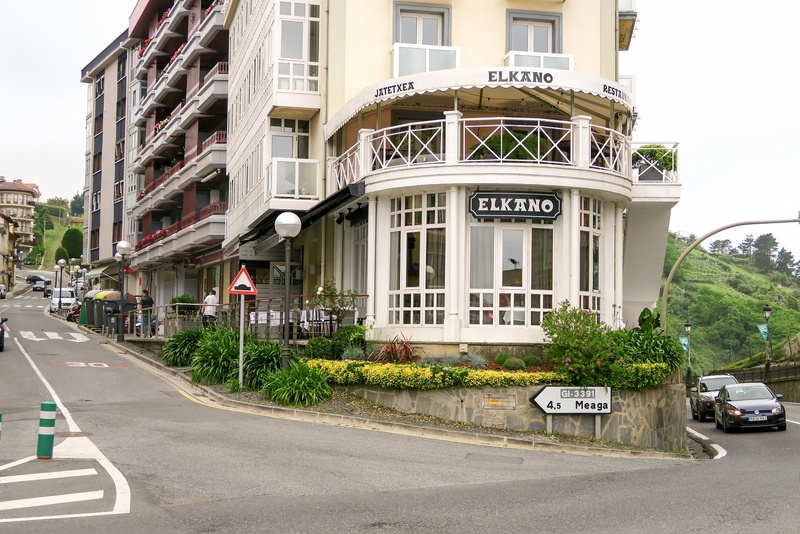 Elkano is a family restaurant in Getaria, a fishing village on the Bay of Biscay some 15 miles west of San Sebastian. 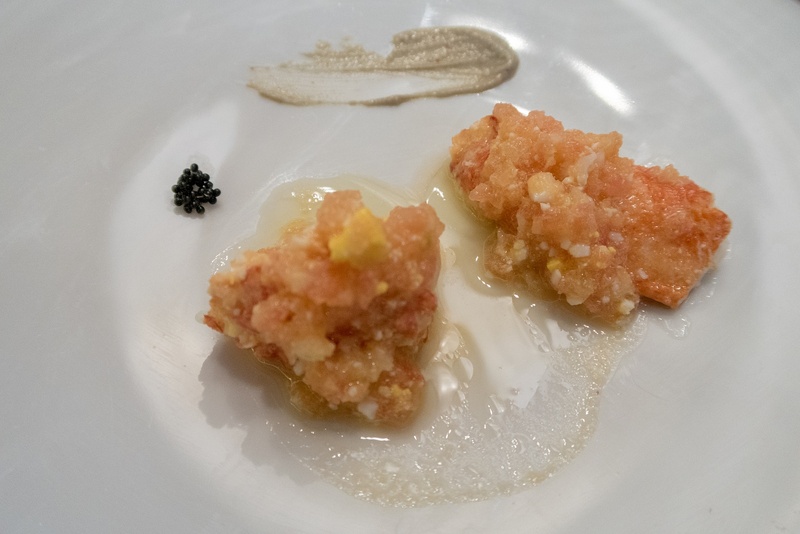 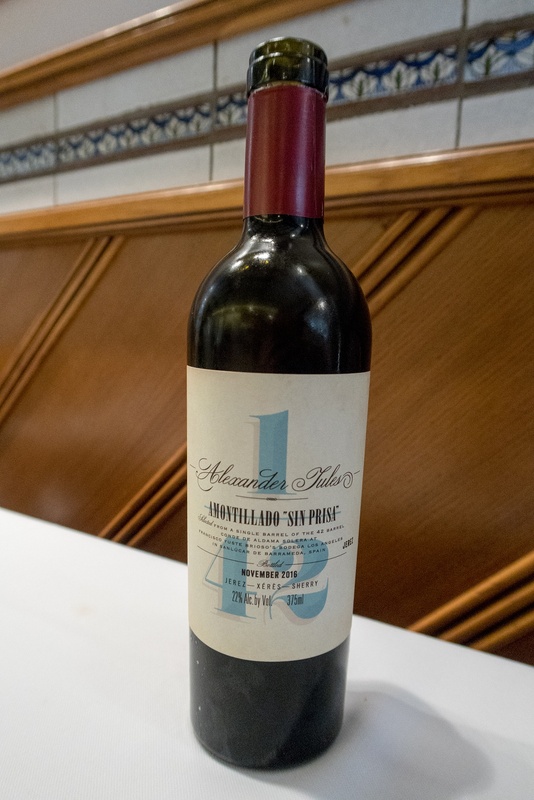 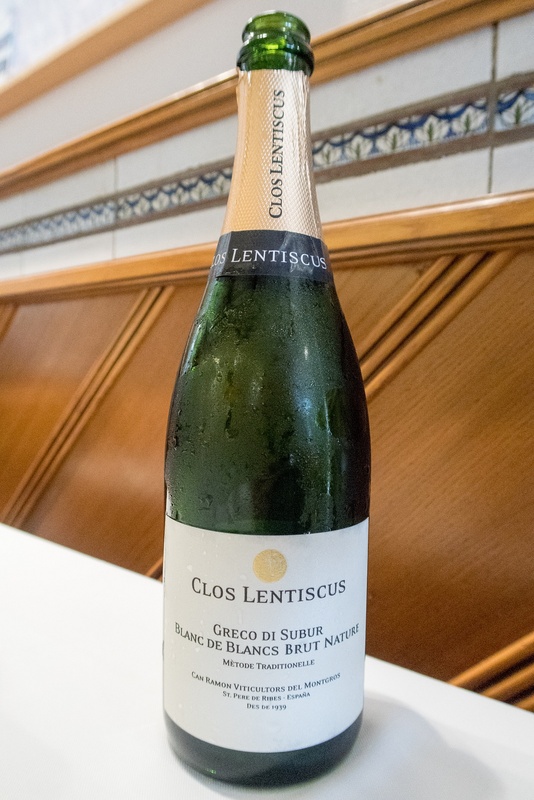 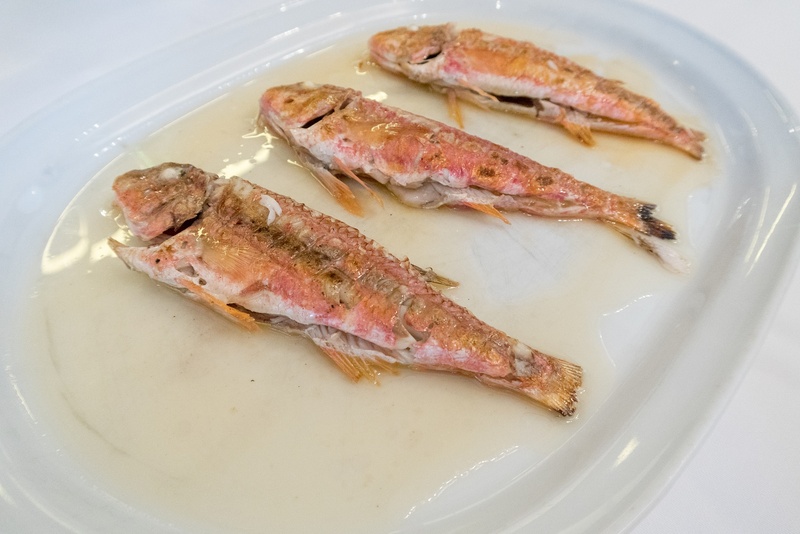 The history of the restaurant goes back as far as 1964, when Pedro Arregui opened a fish restaurant on the Calle Elkano Kalea in Getaria. 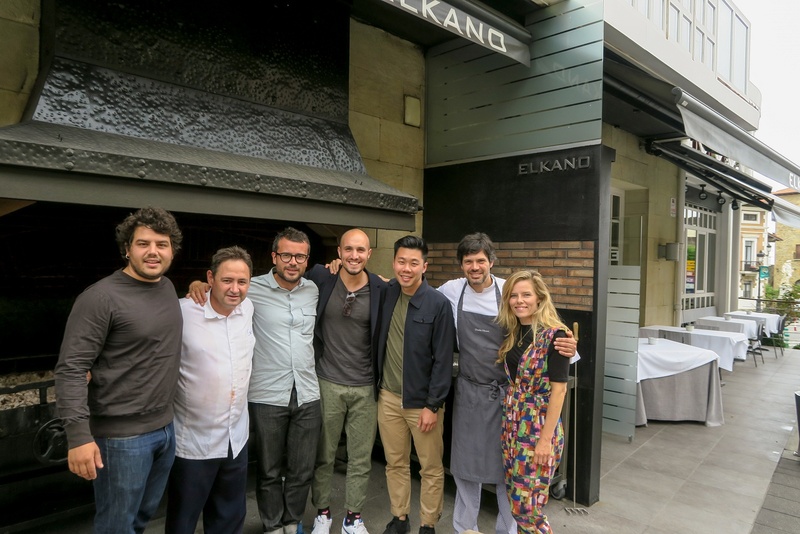 Some two decades later restaurant Elkano relocated to its current premises on the Herrerieta Kalea. 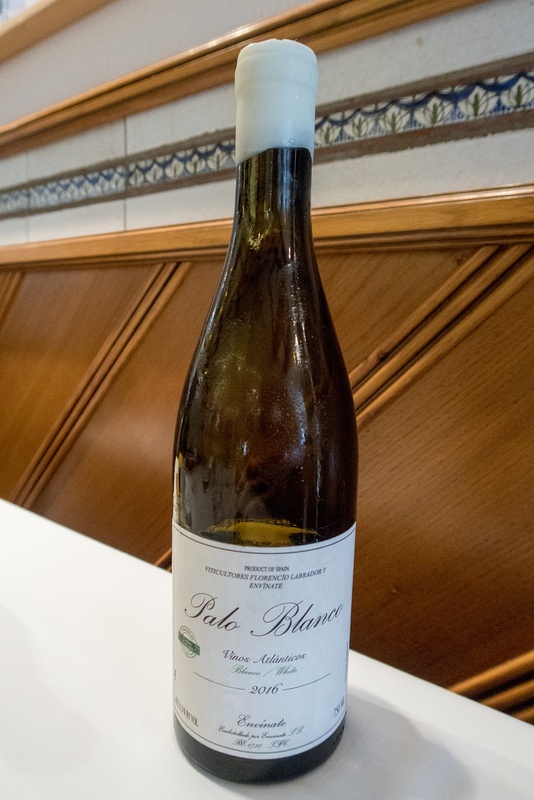 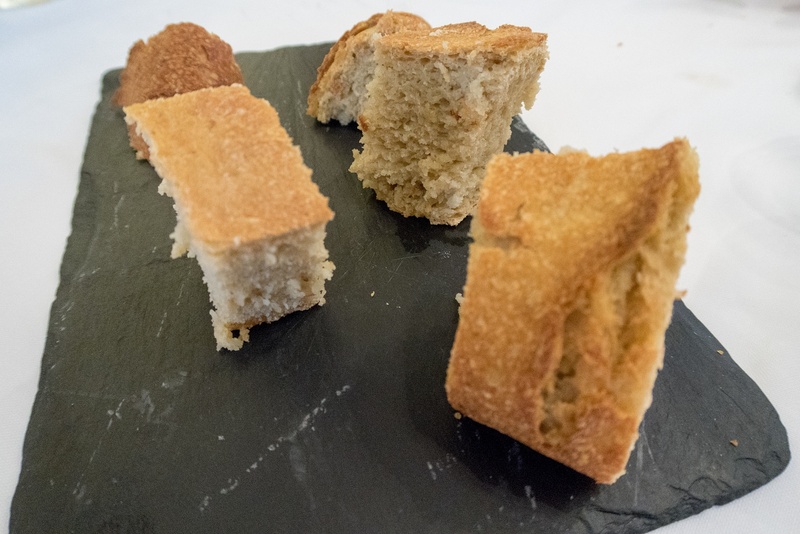 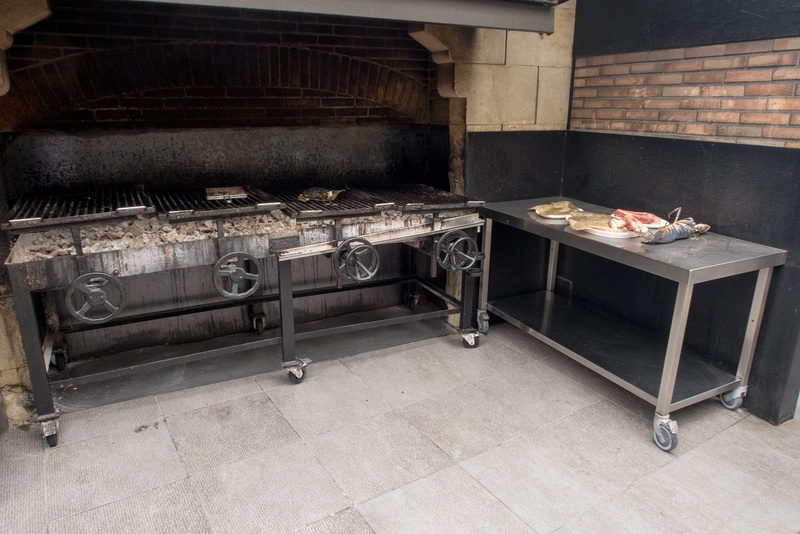 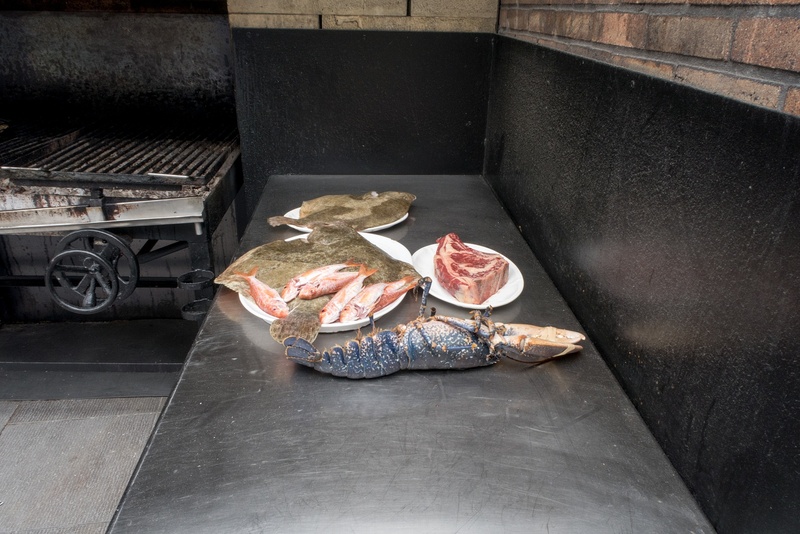 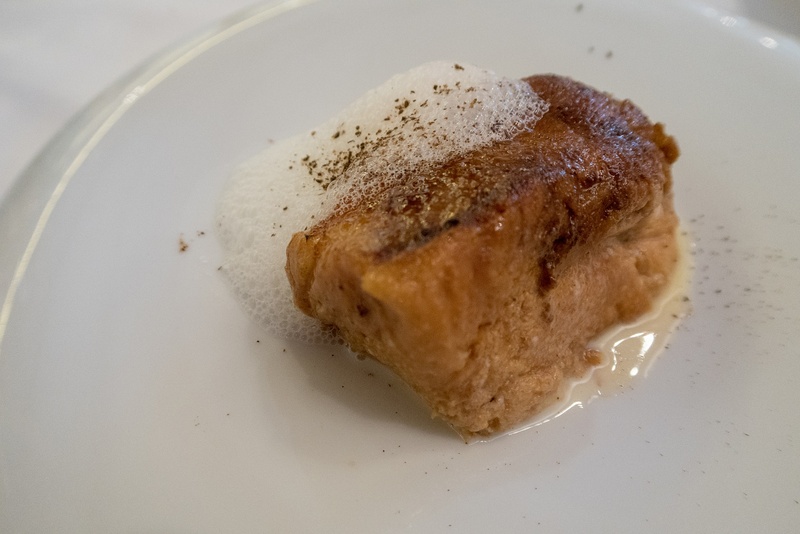 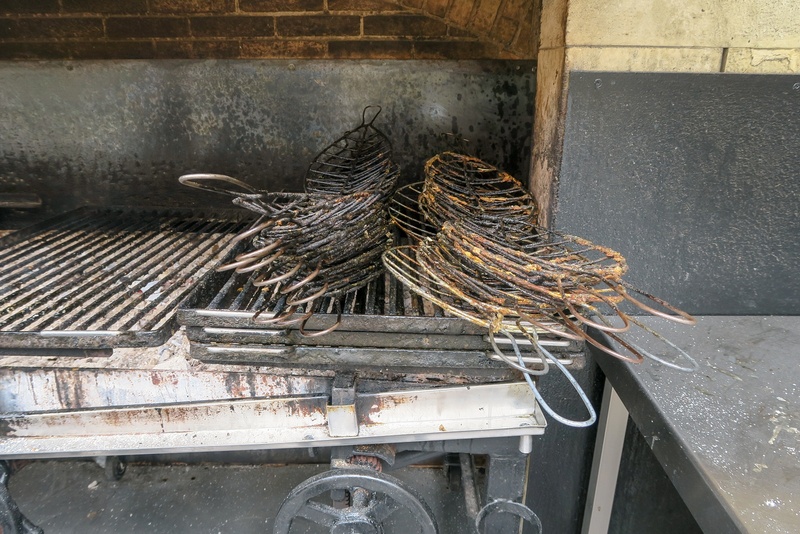 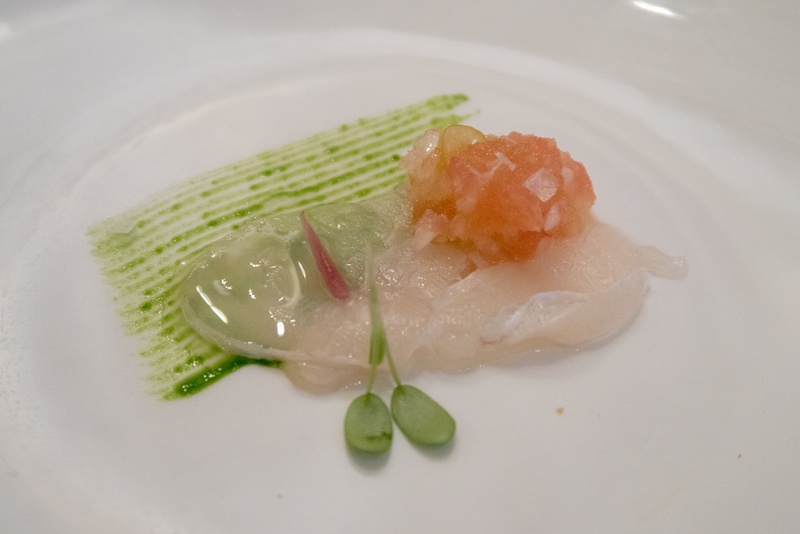 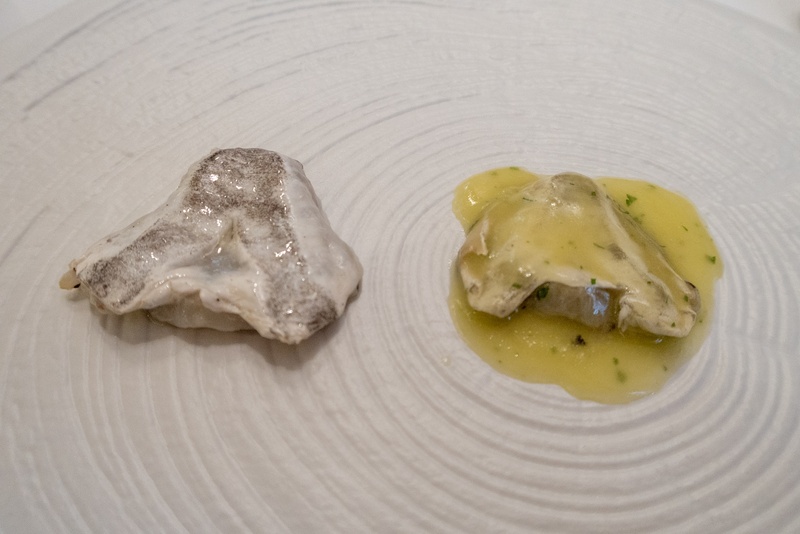 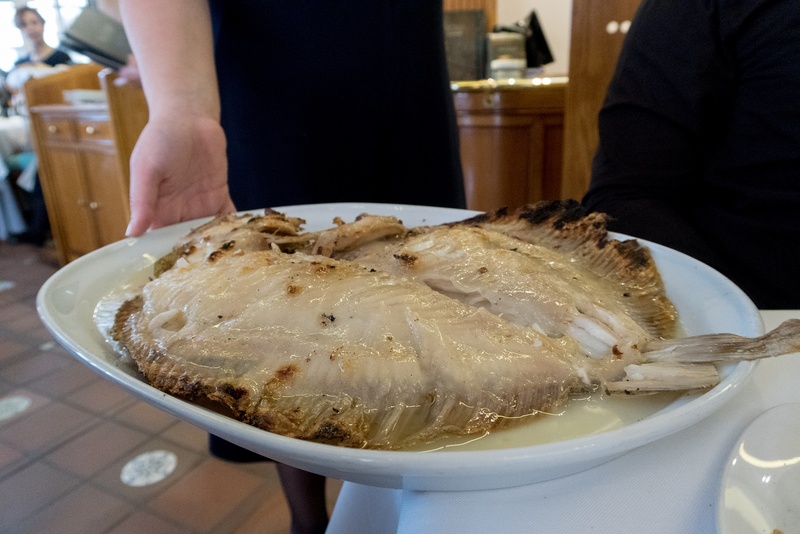 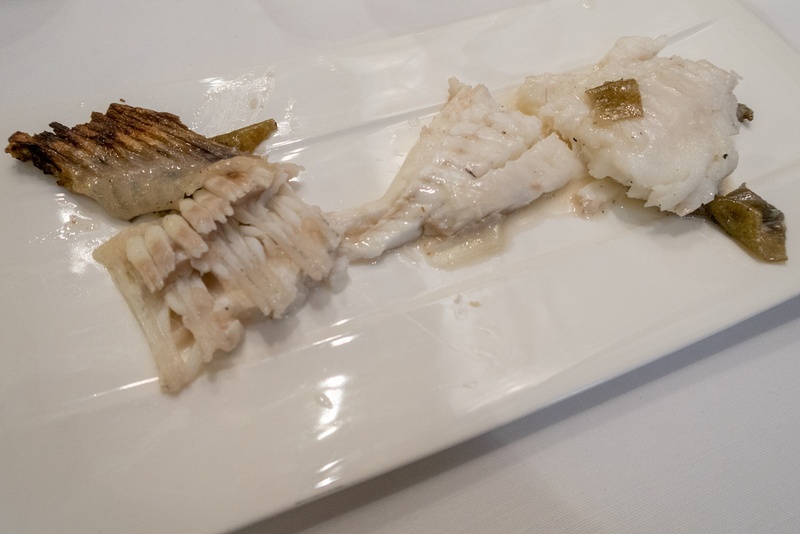 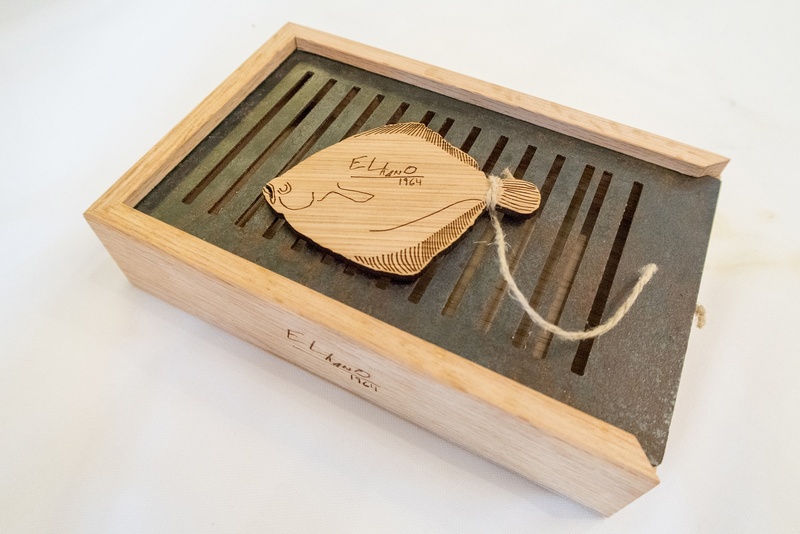 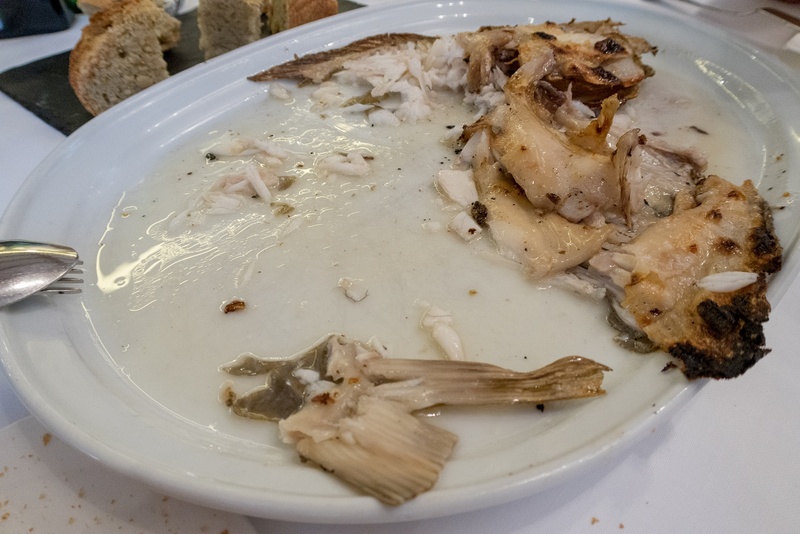 Over the years Elkano has become the first address in Basque Country (and far beyond) for whole grilled fish, skin and all, "Rodaballo" (turbot) in particular. 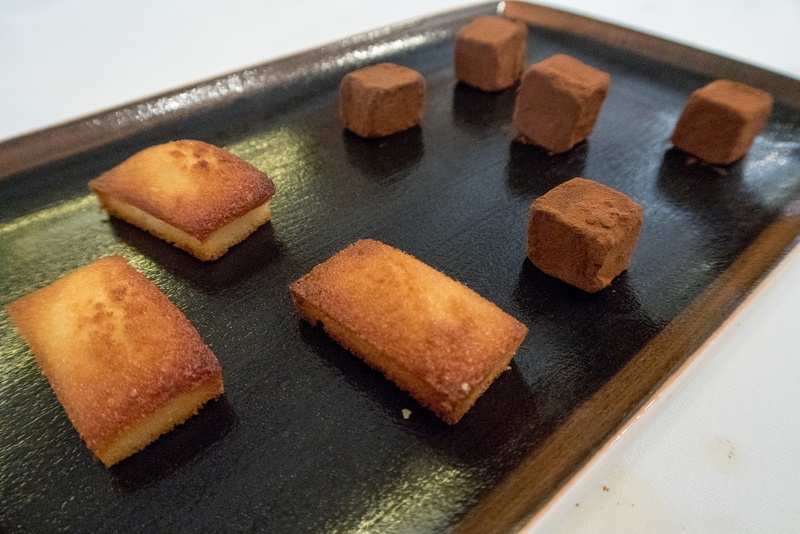 In February 2014 Pedro Arregui sadly passed away at the age of 73, leaving his son Aitor Arregui in charge of the restaurant . 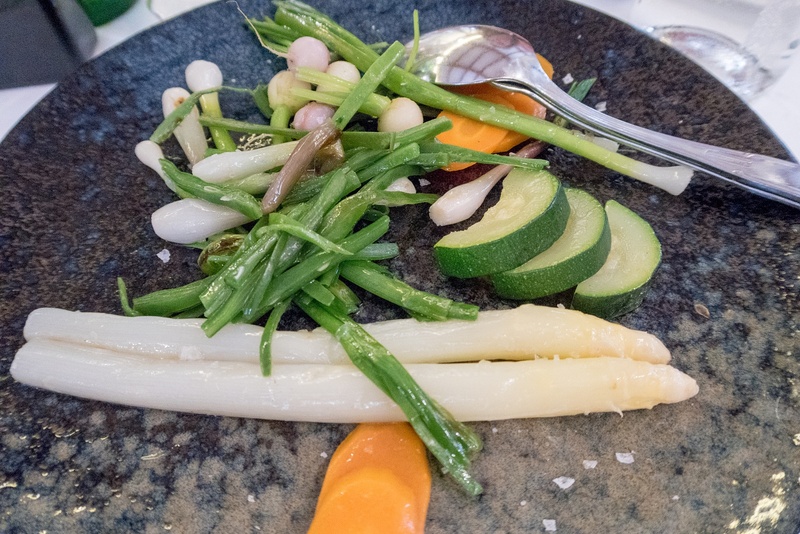 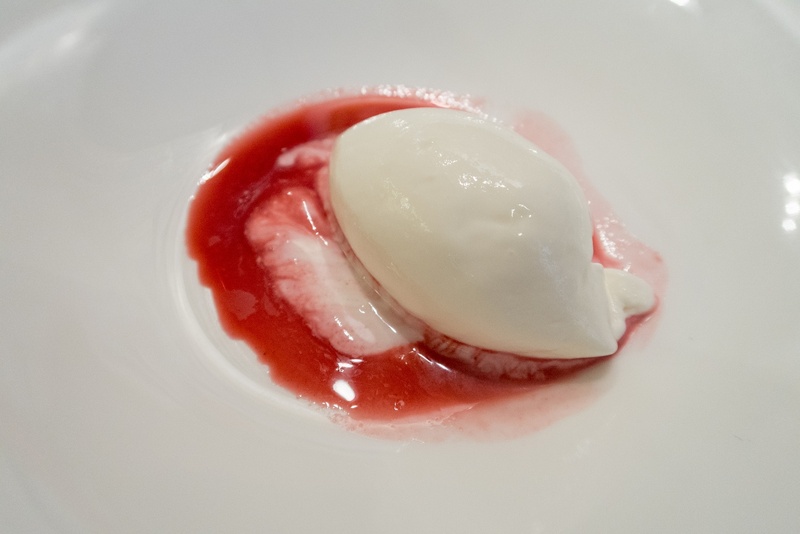 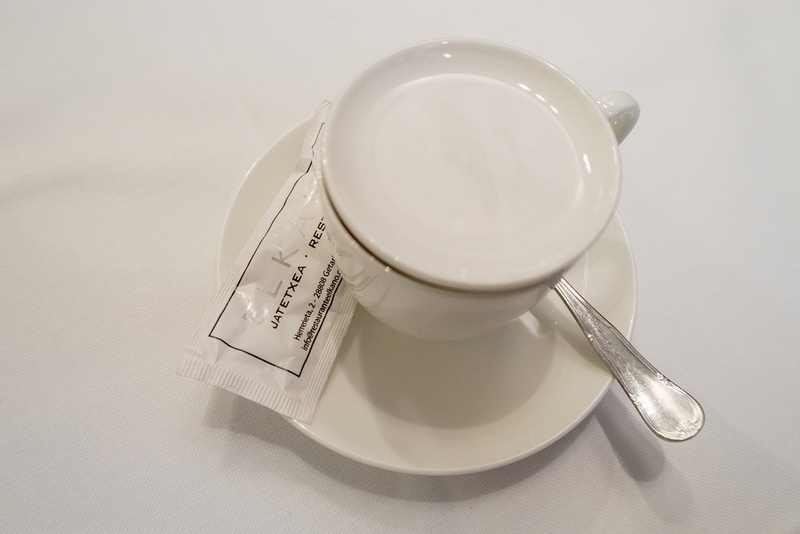 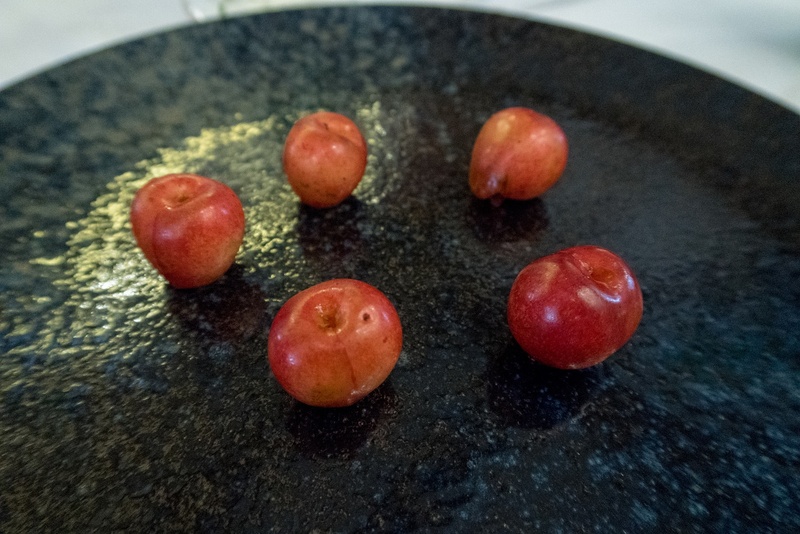 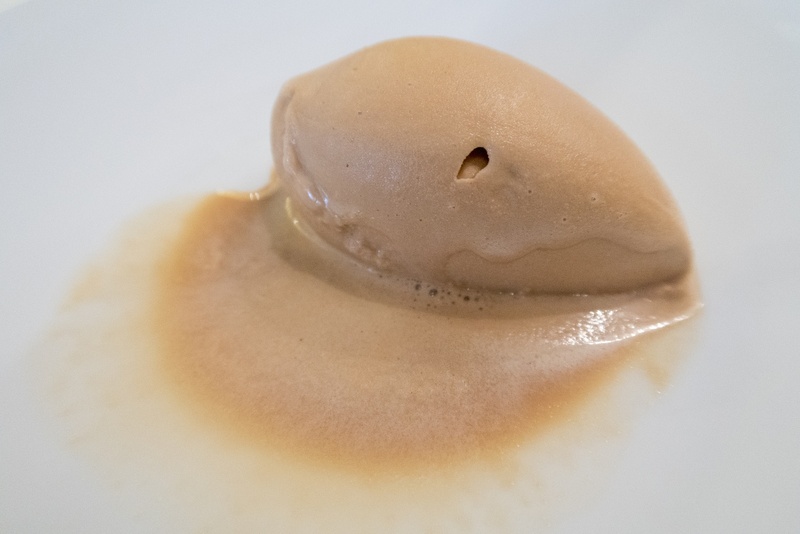 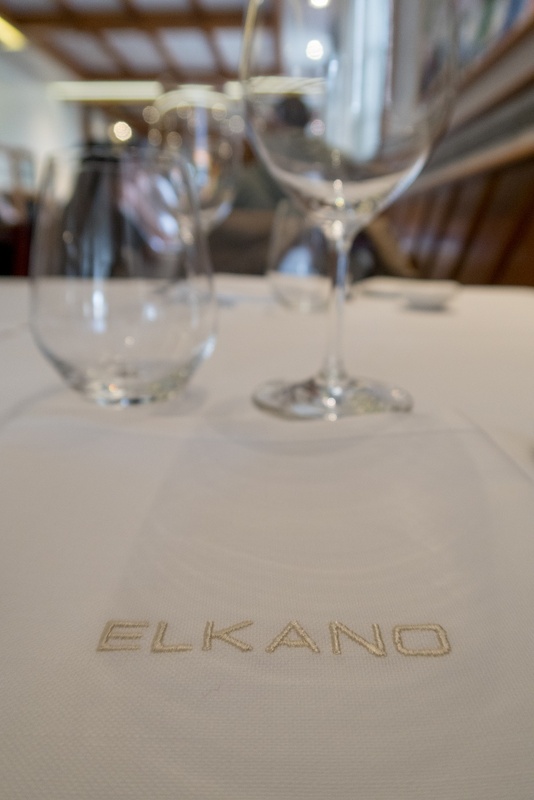 In November 2014 Elkano was awarded a Michelin star in the 2015 Spain and Portugal guide.